Keep your sandbox clear of ants and other crawlers with this surprising solution straight from the kitchen. Ants are one of those annoying pests that seem to pop up everywhere they’re unwanted during the summer—picnics, kitchen countertops, your children’s sandbox, you name it. Luckily, for that last sort of invasion, there’s a secret ingredient hiding in your cupboards that can ward off these tiny intruders: cinnamon. This fragrant spice is often cited as an easy and natural way to rid your sandbox of ants and other creepy-crawlies, making time spent building sandcastles more enjoyable for everyone. 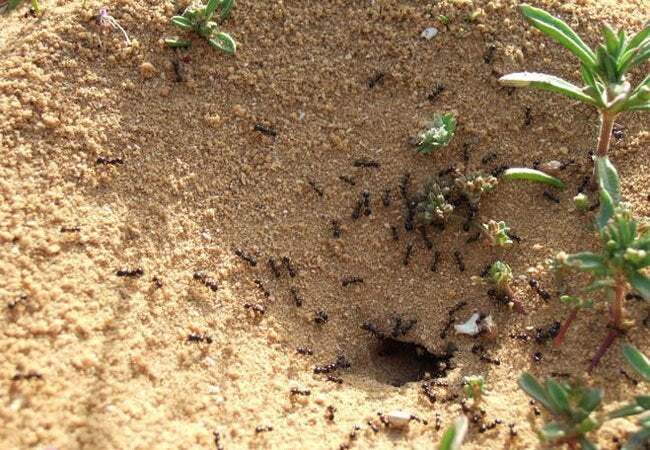 If you’ve already noticed ants in your sandbox, you’ll want to start from scratch—the cinnamon will only repel ants, not kill existing insects or their eggs. Dump your box’s old contents, and give it a good cleaning with dish soap and a scrub brush. While the play space takes a day or two to thoroughly dry, head out to your local home improvement store and pick up a new bag of sand (one that’s specifically labeled for children’s use). Then, when the box is ready, layer its bottom with a tarp that has holes cut for drainage and pour in the fresh bag of sand, mixing in a liberal amount of ground cinnamon to keep bugs at bay. 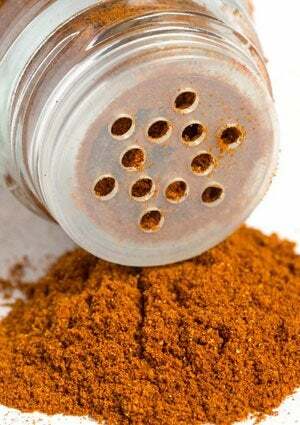 While cinnamon is an easy ant answer for your sandy surfaces, you can also sprinkle it around the house in areas like doorways or windowsills to keep out other bugs like mosquitoes or silverfish—neither one is crazy about cinnamon. Or, add a few drops of cinnamon oil to sunscreen or water to make a sweet-smelling homemade insect repellent. Whenever you’re in a pest pinch, this pantry spice can serve as an effective and kid-safe solution for a bug-free home.